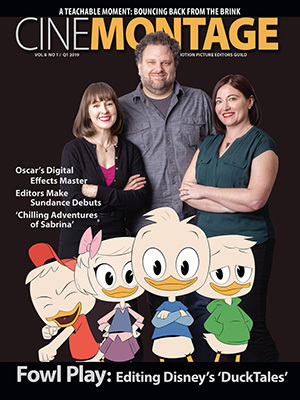 Reprinted from Deadline Hollywood by David Robb on February 13, 2019. 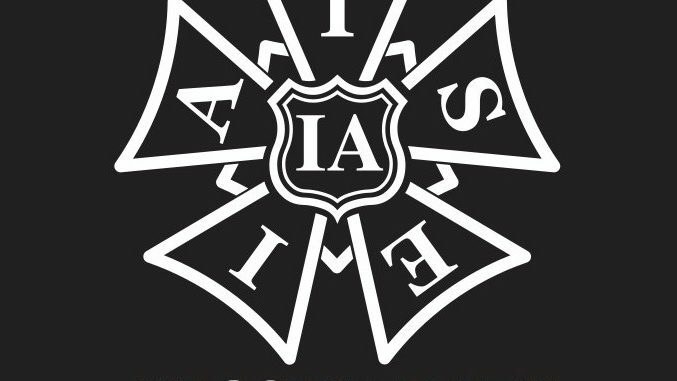 IATSE president Matt Loeb has joined the chorus of complaints about the upcoming Oscar telecast, demanding that the Academy “reverse course” and reinstate cinematographers, editors and makeup artists and hairstylists to the full Oscar program. Last week, the Academy announced that the Oscars for those three categories and live-action shorts would be presented during commercial breaks, though the winners’ acceptance speeches will be taped and aired later in the broadcast. Examples of their work, however, will not be shown during the show.